Ryosuke Kawamura continues to showcase amazing talent. 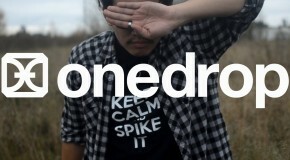 Presenting : Takafumi Endo Throwing OneDropDesign Y-Factor! 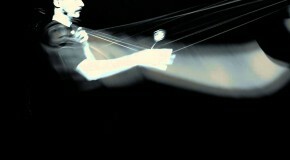 YoYoFactory Presents: SHUTTER CAL States crew vid. 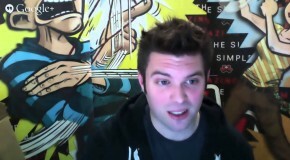 Recorded Live Chat W/ Harold Owens! 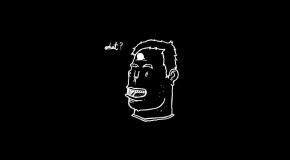 Had a great night chatting with Harold Owens about his new Too HOT! 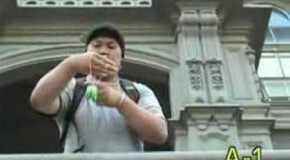 Check out the ProtoType Yo-Yo here! This is awesome. An entire tutorial video focusing on Ky Zizan’s crazy ‘Double Dragon’ style! Love it – entertaining and a great tutorial all together. Ky throws WERRD. Full text written out here too! 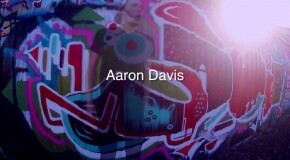 Really digging what Aaron Davis shows off in his new video Fade. Throwing a Caribou Lodge Puffin 2! 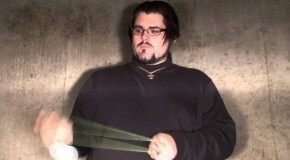 Check out his YouTube channel too for some great tutorials! Bonfire Video – Presented by Caribou Lodge! 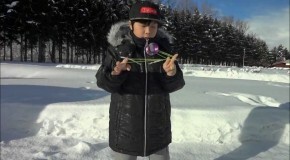 Proving yo-yo videos can be equally entertaining & packed with great tricks! BonFire sold out – but they are working on a new run! With the C3yoyodesign Level 6 nearing release we are starting to see its true potential! Shion Araya from Japan throwing down LEVEL 6! Coming soon to YoYoExpert! Can you pull off an Inverted Kiwi?! New trick from our friends at Caribou Lodge! Daniel Ickler Part 2 – Crazy Tricks! 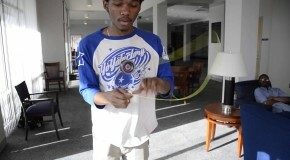 This is a totally fun trick from our Chuck and our CLYW friends at the Lodge! Spaceship! This video by Dread is a really different approach to yo-yo videos (and actually his second one! Highly recommend watching. Every aspect is very well thought out. Lots of talent! Throwing the CLYW Cliff. 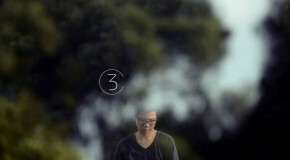 Format:C by OneDrop Featuring Paul DANG!